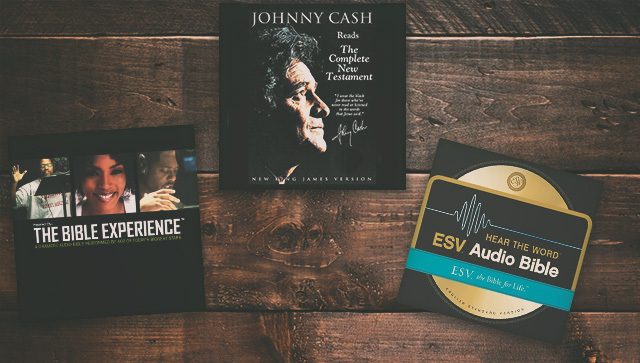 With the release of our new audio feature, we also released a good amount of audio Bibles and audio books—over 1,300 new products. That can be overwhelming to look through! 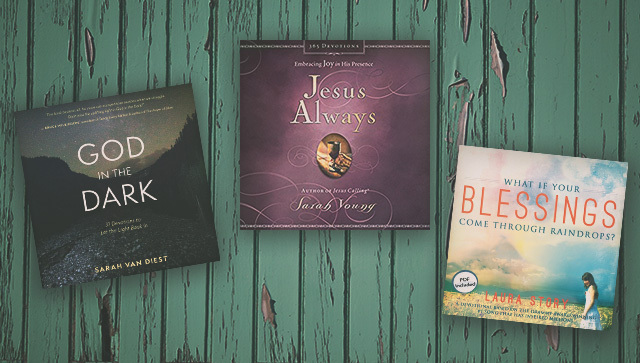 So, here is a breakdown of different types of audio Bibles and audio books we’ve released, with links to some of our favorites. Enjoy! Audio books are just what you would expect audio books to be… with a few extra-special features. First, you can either download or stream these from your device. You can add bookmarks to your favorite spots you want to return to. And lastly, you can do other things in the app while you listen or even leave the app entirely — the audio will keep playing. “Two things are for sure. One is: you have a soul. The other is: if you don’t look after this one you won’t be issued a replacement. “Twenty years ago, Jerry Sittser lost his daughter, wife, and mother in a car accident. 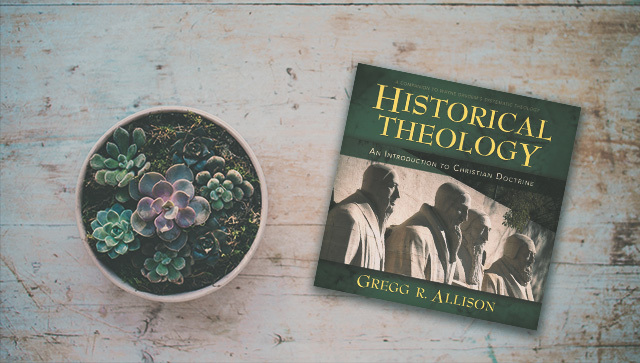 He chronicled that tragic experience in A Grace Disguised, a book that has become a classic on the topic of grief and loss. 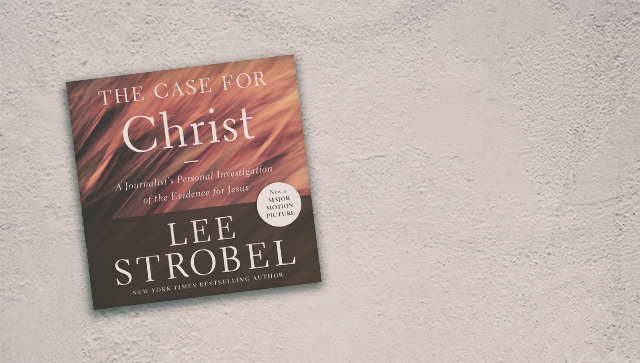 “Retracing his own spiritual journey from atheism to faith, Lee Strobel, former legal editor of the Chicago Tribune, cross-examines a dozen experts with doctorates from schools like Cambridge, Princeton, and Brandeis who are recognized authorities in their own fields. 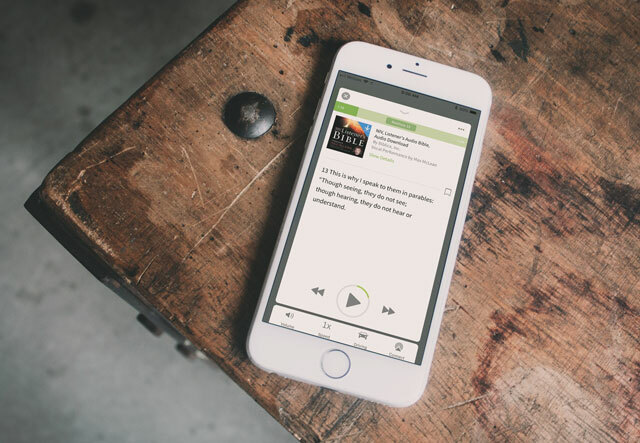 What makes audio Bibles so fantastic in the app? You can start at any verse you want. If you’ve tried out other audio platforms, you know that they usually start at the chapter, or even the book! With us, you have the control to start exactly where you want to. You can also read along, with the text appearing with the audio. 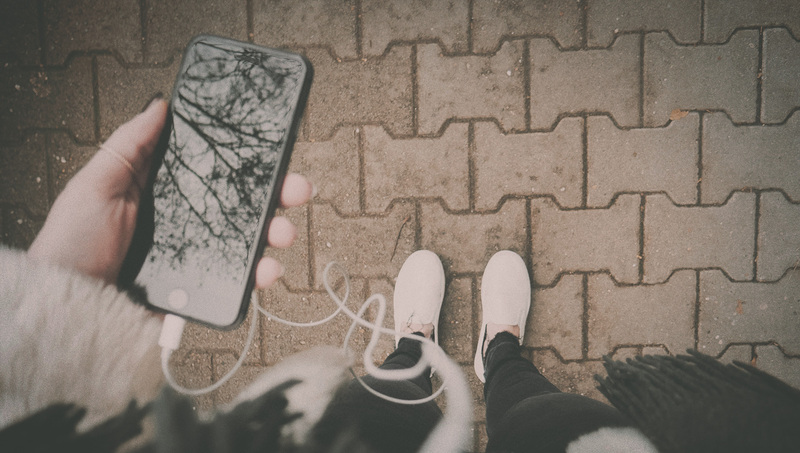 If you want to do any studying or take notes while listening, just go back into the main part of the app. The audio will keep playing as you do all your normal Bible study tasks. Wondering what else we have? 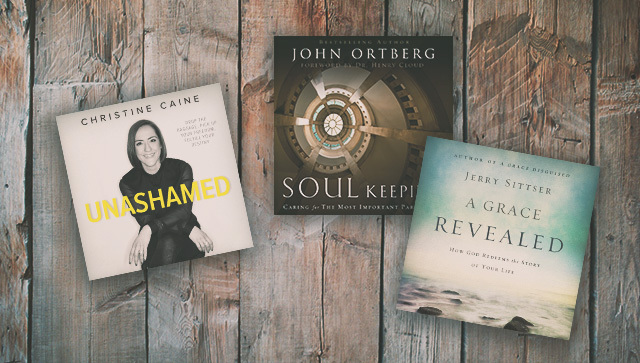 Visit our website to see all the new audio books and Bibles we have to offer. 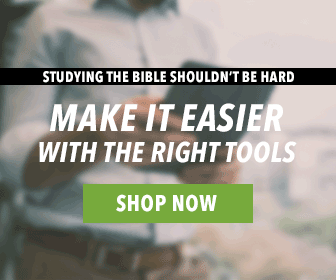 I was looking forward to the audio bible but am disappointed that no NKJ audio bible is available. The one being offered is coupled with music which distracts hearing of the word. 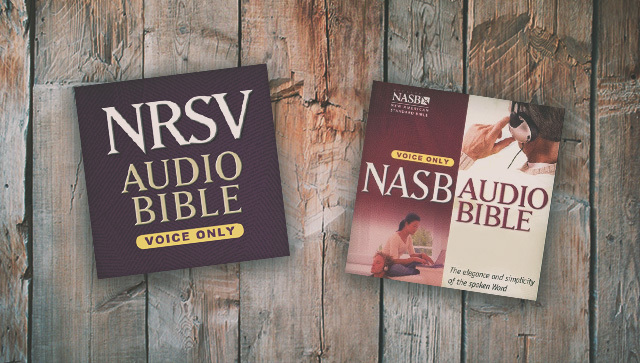 Is there any chance a pure NKJ audio bible will be forthcoming? I was hoping for the ability to be reading the text and being able to click on a verse and have it read (audio) while still displaying on the screen or in a split screen. This could be extended so that when one clicks on a cross reference the option to hear the verse is available. What do you think?